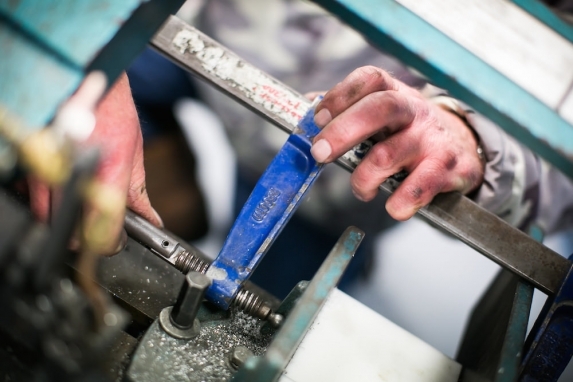 Whether a machine was purchased from us or elsewhere, we offer Spare Parts and Maintenance services covering all industry sectors and machines. Our in-house Spare Parts department carries thousands of spares suitable for many different machines from a huge range of manufacturers. From belts to switches and thermostats to sensors we carry a vast range of items which can be sent in most cases with an overnight Courier. Our technicians can provide diagnostic services and in many instances supply hard to source parts. 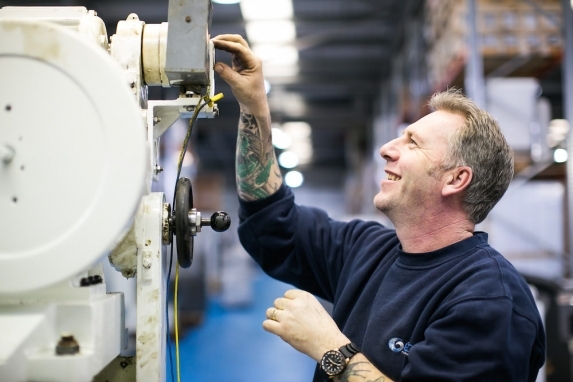 We can offer fitting through our network of regional engineers and also offer bespoke manufacturing for special or obsolete parts. 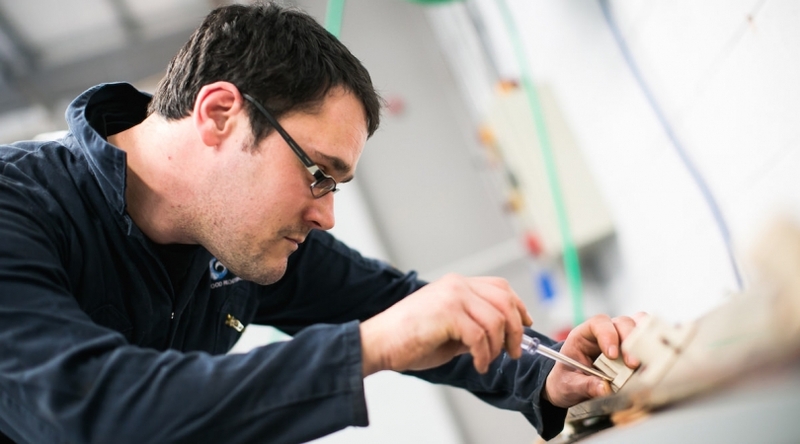 Our regional engineers provide both a scheduled and emergency maintenance provision, carrying a range of parts on their vans they are able to deliver effective repairs.